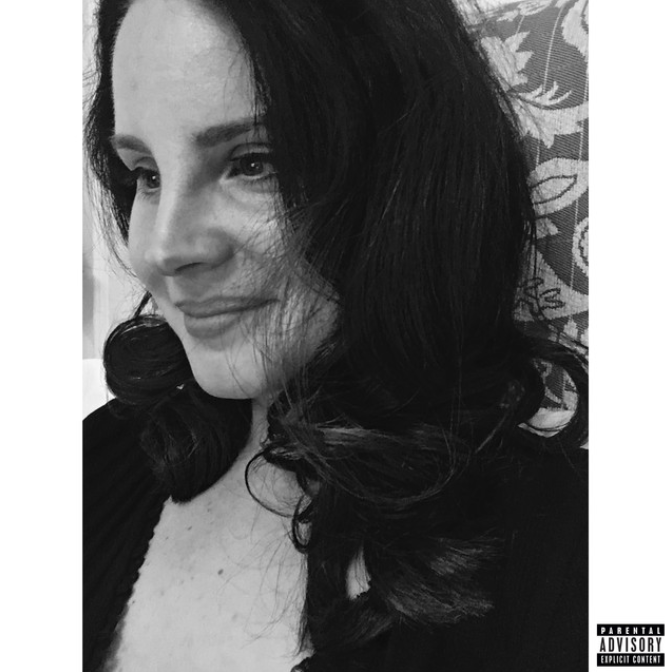 Lana Del Rey’s upcoming album is set for a 2019 release. The latest taste of it, a song whose title we won’t repeat, is a minimalistic song driven almost entirely by the singer’s emotional voice and what-feels-like autobiographical lyrics. We can’t help but applaud Lana’s ever-evolving songwriting skills! 17 year-old Billie Eilish continues to push the borders of her artistry with this minimalistic in production yet musically glowing song. 2019 is set to be an exciting year for the American artist, who has shows lined up in Europe as well as in America. We hope to hear more songs like this from her in the future! ‘Be Mine’ is an electronic inspired tune that forecasts the band’s strongest assets. At moments, you can even feel that gut is what drives the newest release of RONDÉ. And those disco influences do not remain unnoticed - shout-out to the memorable production! ‘Without me’ is already the number one song in America - with many articles commenting on the song’s impact on pop music in mainstream culture. The remix which features American rapper Juice Wrld brings the track one step further by incorporating R&B tunes effortlessly into this mega-release. ‘Knock Me Off My Feet’ sounds like a classic pop-rock song that goes into your ears and you can’t help but sing along every time you hear it. SOAK’s highly distinctive voice remains the signature of her discography while the hook of the song guarantees that radio will eat this up! ‘The Letter’ feels like experimental R&B created in indie-pop utopia. It is clear that evoH uses many modern production techniques in order to come up with this innovative tune, which many could classify as what could be the future of music. Newer PostNew music from Sigrid, YUNGBLUD, Odette, James Blake, RINNGS and Alexander Oscar.